Bob and Marilyn Harris donated their entire Department 56 collection to the museum, including includes 1,300 houses and 4,000 accessories. Department 56's St. Mark's Cathedral was the first piece the Harris' bought for the collection. 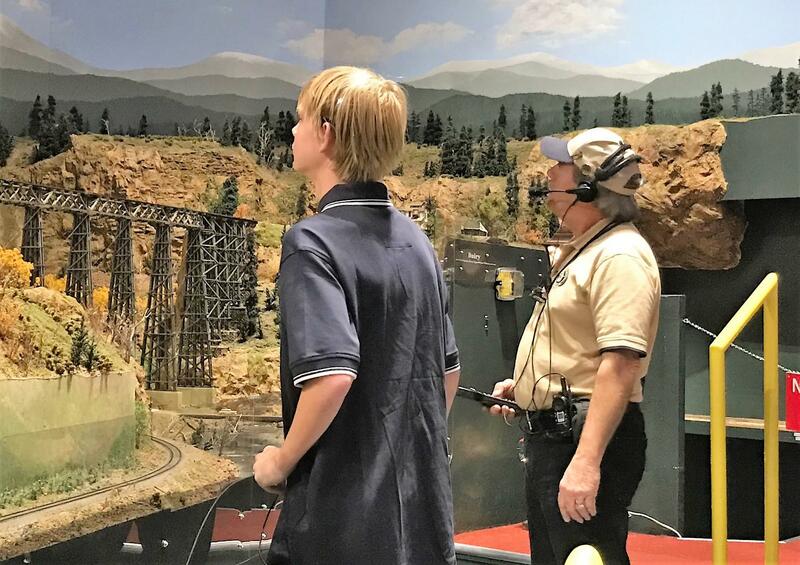 The Colorado Model Railroad Museum is the largest of its kind in the country. 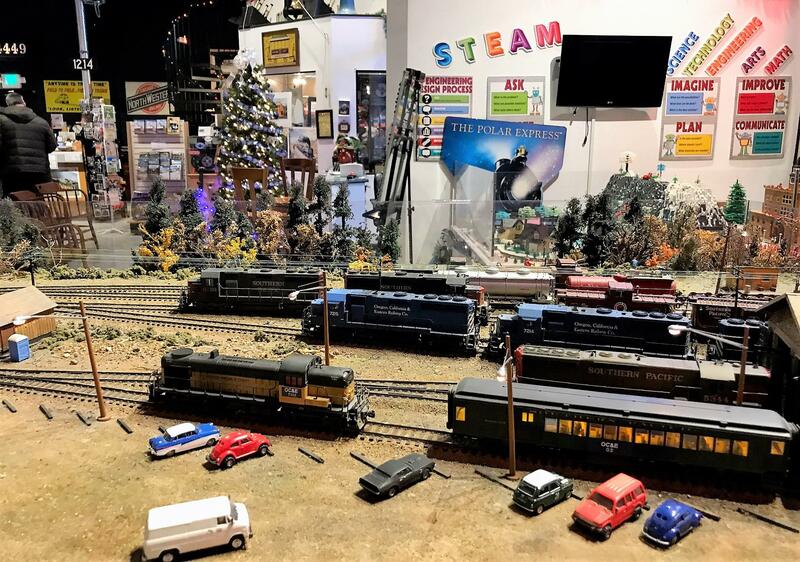 The Colorado Model Railroad Museum features train memorobilia. Trains of all kinds, even LEGO, can be found at the museum. Admittedly, Kempema is a little biased being that she runs what is touted as the largest model railroad museum in the country. 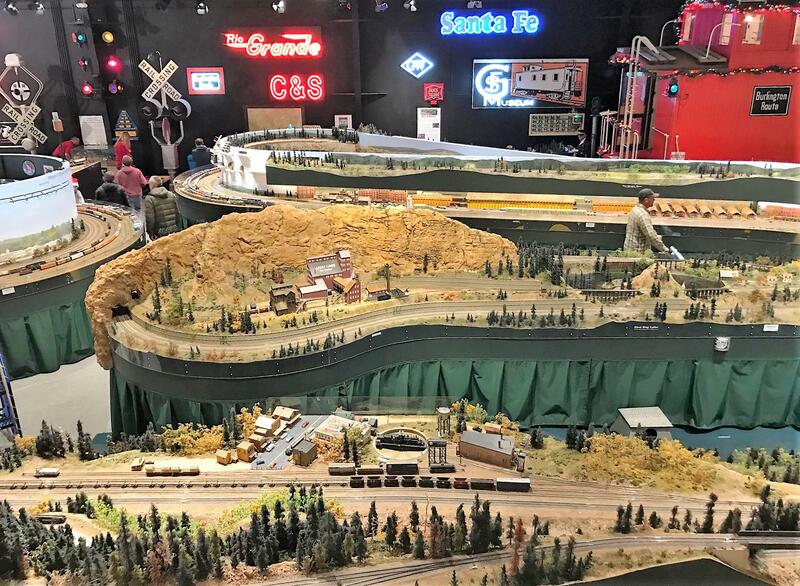 The museum, located just off a set of real railroad tracks in Greeley, features more than 80 scale miles of track and 5,500 square feet of scenery, including a new Department 56 Heritage Christmas collection donated to the museum this year. The museum features more than 80 scale miles of track and 5,500 square feet of scenery. Last January, Kempema got a call from Bob and Marilyn Harris of Lincoln, Nebraska. They wanted to find out more about the museum as they had a collection they were looking to donate. 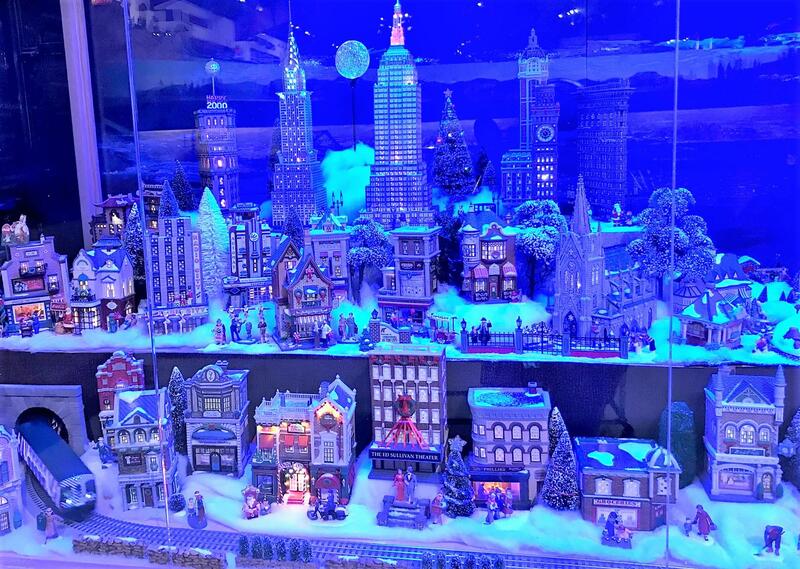 The Christmas in the City scene on display is only one percent of the museum's Department 56 collection. It was at that point that Kempema found out exactly what the couple were donating -- every single piece created for the collection since it began in 1984. That includes 1,300 houses and about 4,000 accessories, including items like figures, trees and lampposts. 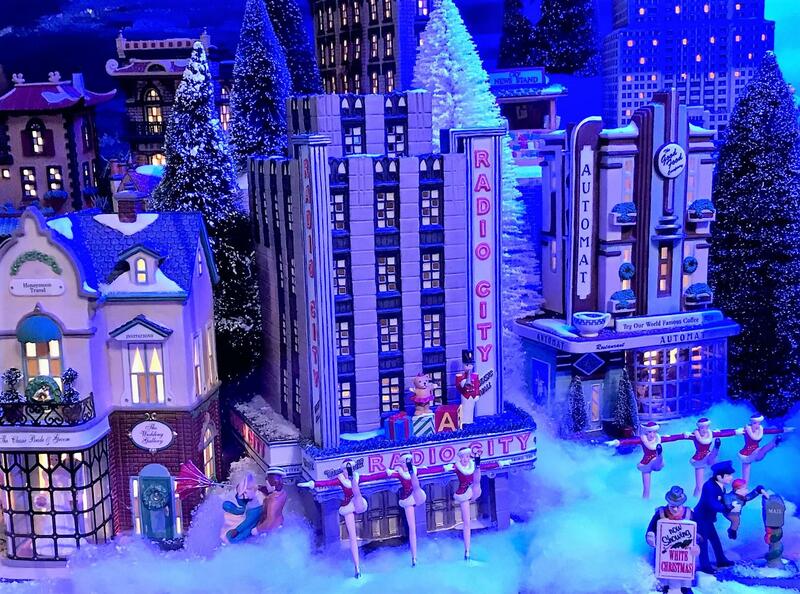 The Christmas in the City scene currently on display is only 1 percent of the donation. It features an idyllic 1940s New York City during the holidays, including Radio City Music Hall -- complete with the Rockettes right in front doing a kick line, the ball at the top of One Times Square awaiting its New Year’s Eve drop and ice skaters skating around a pond in Central Park. Running through it all is a Santa’s Polar Express. The porcelain Rockettes are especially collectible because of the fragility of their legs, Kempema said. The dazzling display caught the attention of 3-year-old cousins Andrew Milton and Jonathan Geib. Eyes wide, the two followed the train as it went in and out of the tunnel. It wasn’t their first time at the museum, said mom Nikki Geib, of Eaton. Her son, Jonathan, loves trains and has many of them at home. 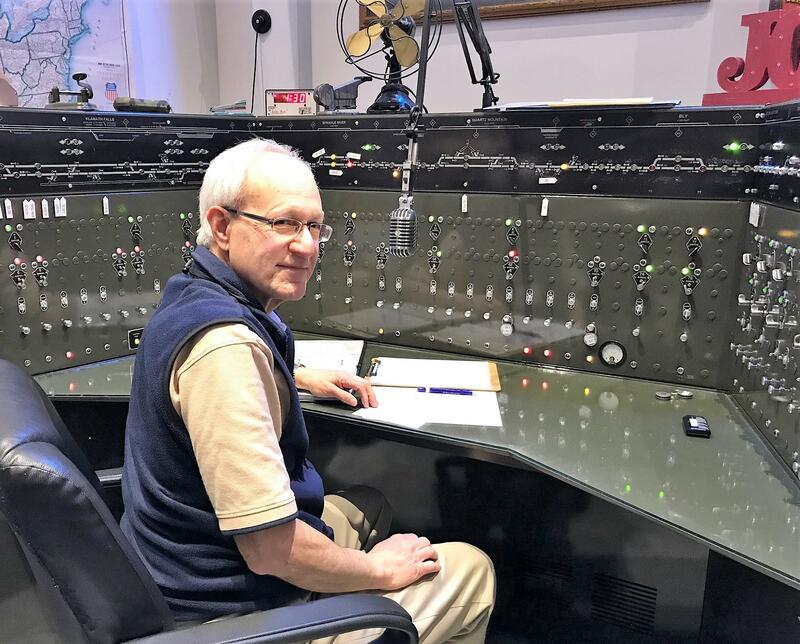 Bill Botkin volunteers as a dispatcher at the Colorado Model Railroad Museum. But she might need to get used to them. According to the museum’s volunteers, most of whom are longtime train aficionados, that sense of wonder never really goes away. Bill Botkin started volunteering at the museum 10 years ago, but his love for trains has been a lifetime in the making. Watching trains soon lead to an interest in collecting model trains, he said. For more than 40 years, Botkin has also photographed them. Volunteer Steve Watrous (right) trains Jack Morrow, 14. Watrous drives from Iowa to Colorado every other month to help at the museum. Botkin helps at the museum often, driving up from his home in Centennial, Colorado. But among the volunteers his commute isn’t even close to the longest. That claim to fame belongs to Steve Watrous, who lives in Johnston, Iowa. The retired 68-year-old makes the 1,300-mile round trip from the Des Moines suburb every other month. Trains are about nostalgia, he said. His mother’s family worked for the Union Pacific Railroad out of North Platte, Nebraska. Watrous said he remembers riding on the mail trains and watching the steam engines. More than 150 train aficionados volunteer at the museum. As for the rest of the world’s more seasonal affection for trains. The original tale of the Black Tuna continues below. "Because of course they could not come by camel," said Bonnie Titley, curator of the Nativities Around the World exhibit for the Global Village Museum of Arts and Cultures. Of course, because the nativity set she's talking about is from the Solomon Islands, which Titley points out, doesn't have a lot of camels.